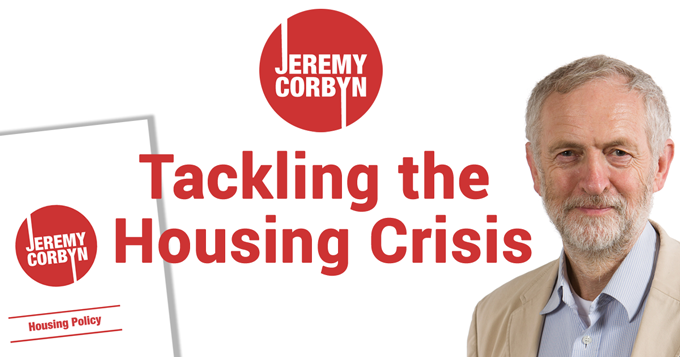 Labour leadership candidate Jeremy Corbyn MP published his plans to address Britain's housing crisis yesterday and they look very similar to the policies that our branch has been campaigning on – based on Unite conference policy. 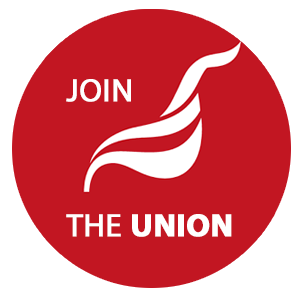 Jeremy Corbyn is supported by Unites executive and is known to members of our branch as a firm supporter of members in the strike at St Mungos Broadway. He tabled the Early Day Motion in support of the strike. He was the only leadership contender to sign. Giving to councils the right and the means to commission new homes is, he argues, the most efficient way of achieving the minimum of 240,000 new homes the country now needs to build each year to meet demand and reverse the current housing crisis. In the last election Labour’s ‘aspiration’ was to build a total of 200,000 homes by the last year of a Labour government – less than the number needed to stop the shortage of housing getting worse! We have argued that Labours unwillingness to break with austerity cost them support and a radical programme that offers hope would draw in new enthusiasm, especially from the young - the support that Jeremys campaign has attracted confirms that view. The pernicous bedroom tax and the benefit cap must be scrapped. For every £1 spent on housing construction an extra £2.09 is generated in the economy. Lower regulated rents and better housing conditions in the private sector. Private rents linked to local average earnings levels. Tenants should have the right to longer tenancies. Licensing and regulation of private landlords to ensure decent housing conditions. Four in five London employers say the lack of affordable housing is stalling economic growth in the capital. It would be good to include Land Value Taxation which would put a stop to land hoarding and buy-to-leave purchases. It would be good to include Land Value Taxation which would stop land hoarding & buy-to-leave.